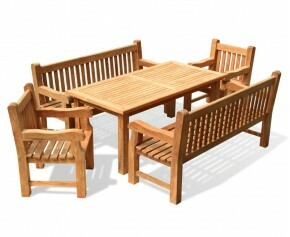 Taking its inspiration from the creations of the pre-eminent Sir Edwin Lutyens, This table with bench and chairs design was a favourite in the Arts and Crafts era and continues to be admired today. 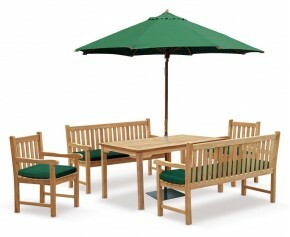 A popular choice, this Lutyens tables chairs and bench set has been constructed with plantation grown, genuine A-grade teak, and has been designed to withstand the most inclement of weather, ensuring years of fruitful use and highlighting our great value for money. 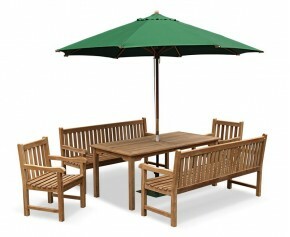 Add a social element to your outdoor setting with this great value high-end deluxe teak coffee table set. 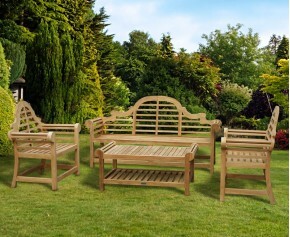 Offering a wonderful combination of solid construction and contemporary style, this deluxe teak coffee table set can be incorporated into any patio or garden setting for al fresco dining at its best. 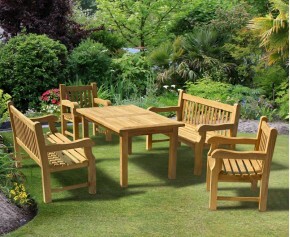 Our bench and table sets create a unified motif for your garden, with the perfect bench table set available for most tastes and spaces. 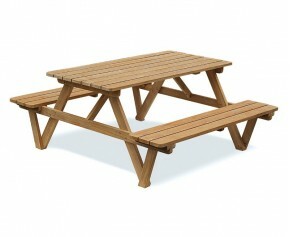 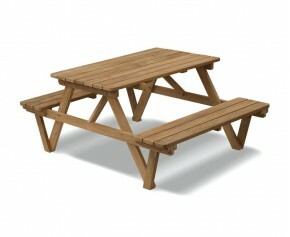 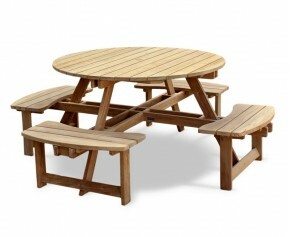 Kitchen table sets and dining table sets create al fresco dining options. 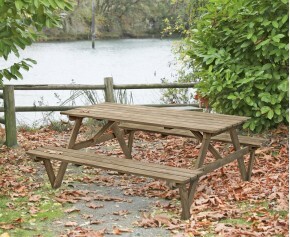 You could even place an outdoor bench dining table inside the home for a unique look, with benches for dining table seating as well.